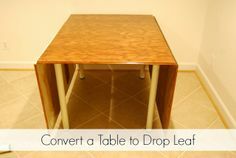 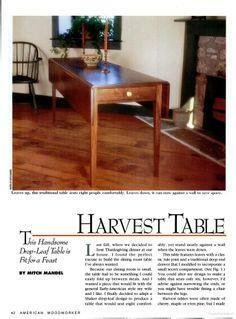 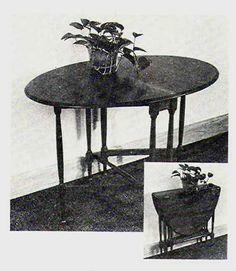 A drop leaf table can be a real lifesaver when unexpected guests stop by. 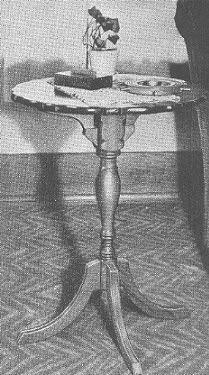 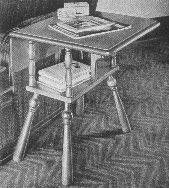 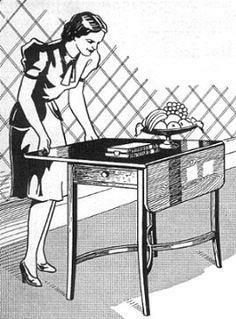 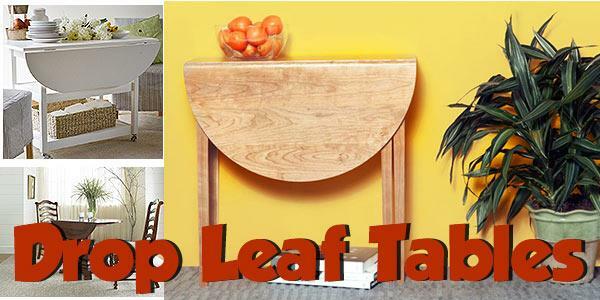 You’ll find dozens of free drop leaf table plans that run the gamut from end tables to dining room tables in this great collection of free blueprints and plans. 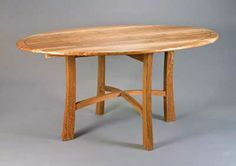 Choose a style and select the perfect wood to complement your décor, and you’re ready to start building a table that will become a real workhorse in your home. 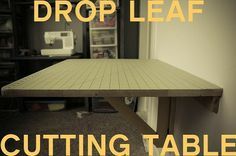 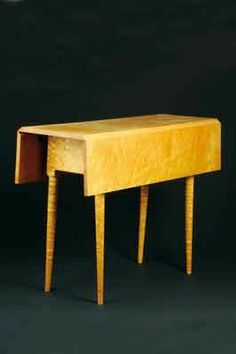 A drop leaf table is a versatile piece of furniture that adds valuable workspace without sacrificing room space. 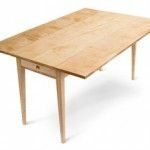 A narrow drop leaf console table can become additional buffet space for casual entertaining and a drop leaf endtable is perfect for youngsters’ board games. 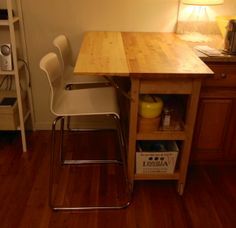 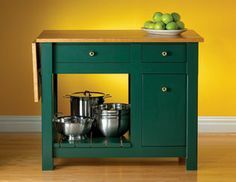 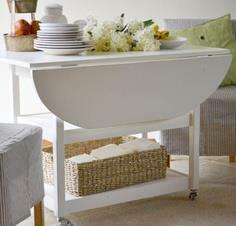 A drop leaf kitchen cart adds precious food prep space and a drop leaf dining table makes unexpected dinner guests welcome. 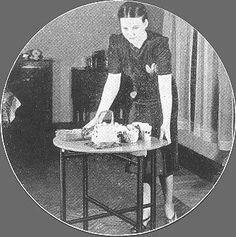 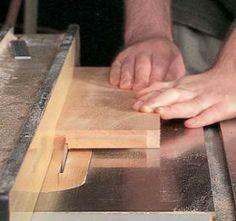 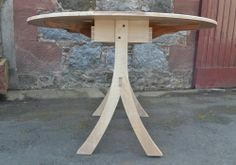 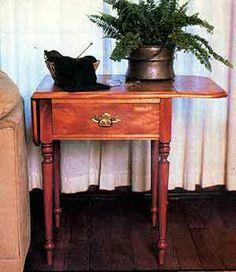 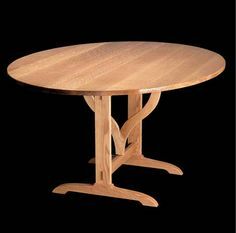 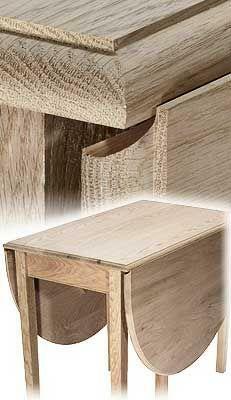 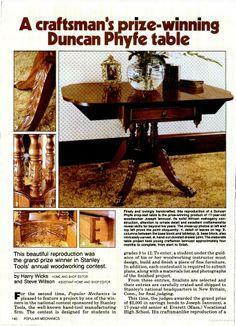 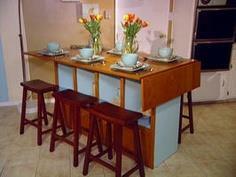 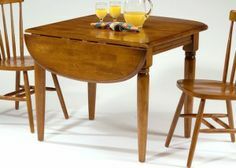 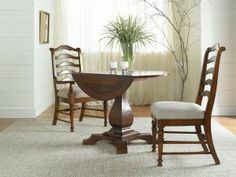 Adding a drop leaf table to your home is a wise investment that everyone will appreciate.